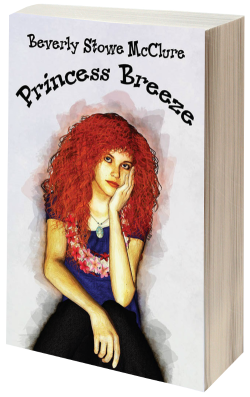 Thank you so much for hosting Princess Breeze today, Dear Friend. She and I really appreciate your support. Cheryl, thanks so much for featuring Beverly’s books and for being a part of her blog tour. Thanks for stopping by, ladies. Good luck with the new Breeze book. I bet it’s a great one.